Despite the current challenges, the government does not anticipate any slippages and hopes to keep the fiscal deficit at 3.3% of the GDP. Optimistically, by sticking to fiscal austerity in spite of rising global crude prices, the Modi government is seeking to re-establish India’s attractiveness among the emerging markets. Last week, the Narendra Modi-led government announced its decision to reduce its market borrowing target for FY19. Thus, it would borrow Rs70,000cr less from the market than the budgeted Rs6.05lakhcr. Thus, borrowing in the second fiscal is pegged at Rs2,47,000cr as opposed to Rs2,88,000cr during the April-September quarter. What does this move imply? 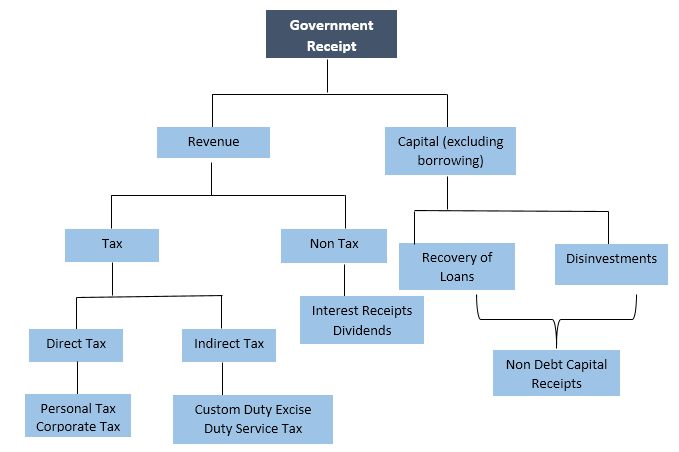 Before we jump the gun, let us understand what comprises fiscal deficit. As far as the definition goes, fiscal deficit is the gap between the government’s total revenue and total expenditure. Here, the total revenue is calculated minus the borrowings. 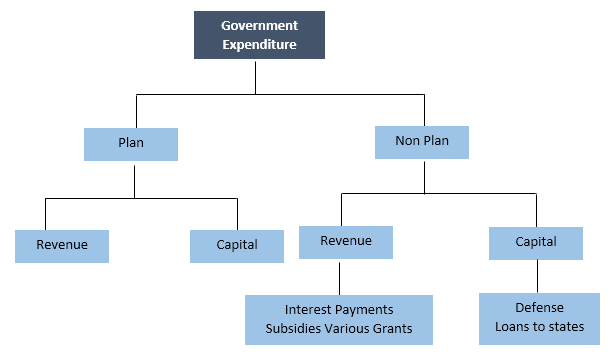 So, in rudimentary terms, fiscal deficit refers to the total amount of funds the government needs to borrow to meet its expenditure when its resources are inadequate. Thus, a higher deficit implies a large amount of borrowing. Why has the government decided to reduce its borrowing? Because the government resorts to market borrowings to bridge the fiscal deficit, why is it foregoing this measure? At present, equity and bond markets have been in a tizzy owing to the rupee’s crash and rising global crude prices. In this scenario, if the government resorts to heavy external borrowing, it will only contribute to widening the current account deficit, as any loan taken would have to be repaid in dollars, which amounts to a greater amount in rupees (as the rupee’s value has tanked). Currently, the rupee is at a life-time low of over 73 against the dollar. Meanwhile, if the government had gone ahead with borrowing from the debt market, it would be sparring with private players for the same funds, which, in turn, would push up interest rates. Higher interest rates mean higher cost of financing, that is, less money flowing in the market, specially to corporates. This would retard economic growth. Investors have already been worried that the government will not be able to meet its fiscal deficit target of 3.3% of the GDP this fiscal, mainly because spending normally picks up during election year. In fact, Moody’s predicted that India would breach its fiscal deficit target if oil prices continue to rise. Yet, with the general elections approaching in 2019, the government’s decision to borrow less from the debt market suggests that it is in control of its finances. Moreover, it is showing its commitment to stick to its borrowing targets and steering away from taking any populist steps. However, will it be able to stick to this plan? Ongoing global events suggest otherwise. So, how will the Centre meet this shortfall? Without borrowings, it would be tough for the government to power its high-profile schemes such as hiked MSP for farmers and Ayushman Bharat. Also, how will it meet its unplanned expenditures? The government seems to be at comfort with respect to this. For one, the Centre had kept interest rates on small savings schemes unchanged for two consecutive quarters. Moreover, it increased interest rates on these schemes by 30-40bps for the Oct-Dec quarter. Of course, this will bring in more funds from investors. The government will use this glut to fund its fiscal deficit. Incidentally, borrowing from the public may be better than borrowing from external markets when the currency is depreciating and there is inflationary pressure. Other than that, the government usually undertakes bond buybacks from the market, mainly deferred borrowing, that is, payments that are not made right away. However, if the government does resort to this, recovery pressure will continue to haunt it, requiring it to probably borrow again. Hence, the administration will reduce buybacks. Reportedly, the government is also planning to introduce inflation-indexed bonds during the second half of the year. As it will be a new instrument, the government expects that one or two issues will be made. Inflation-indexed bonds provide the investor a constant returns irrespective of the inflation dogging the economy. Its main goal is to hedge the investor against macroeconomic shocks. By reducing its external borrowings, the government will successfully ease pressure on liquidity. By allowing money in the market, it will support the rupee against a strengthening dollar. Furthermore, it will also relieve pressure on bond yields that have crossed 8%. Now, with market borrowings out of the way, yields will mainly track inflation risks such as crude oil prices and the rupee and the ongoing open market operations. For the time being, the government has been struggling with its revenue situation. GST collections have not been meeting the desired target of Rs1,00,000cr every month. Further, it has become difficult to meet the disinvestment target of Rs80,000cr after the Centre deferred its immediate plans to sell Air India. The debt market has also been facing a crisis, especially after a string of defaults by infrastructure conglomerate IL&FS. Despite these challenges, the government does not anticipate any slippages and hopes to keep the fiscal deficit at 3.3% of the GDP. Optimistically, by sticking to fiscal austerity in spite of rising global crude prices, the Modi government is seeking to re-establish India’s attractiveness among the emerging markets. However, looking at the way global events are unfolding, the plan seems a little too optimistic. There is a high probability that the government will end up with upsetting math on this front.